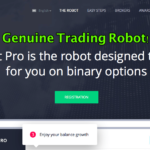 Is Binary Auto Trading Software the real deal or is it a straightforward scam? If you do not waste your time, the answer is a simple yes Binary AutoTrading Software is a total scam. However, if you are new to trading and want to find out how to detect scam from legitimate stuff then read on. 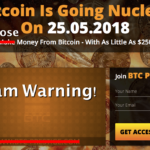 This is not just a scam warning. This post is an educational and informative piece of information that can guide you to avoid making mistakes and throwing away your hard earned cash. 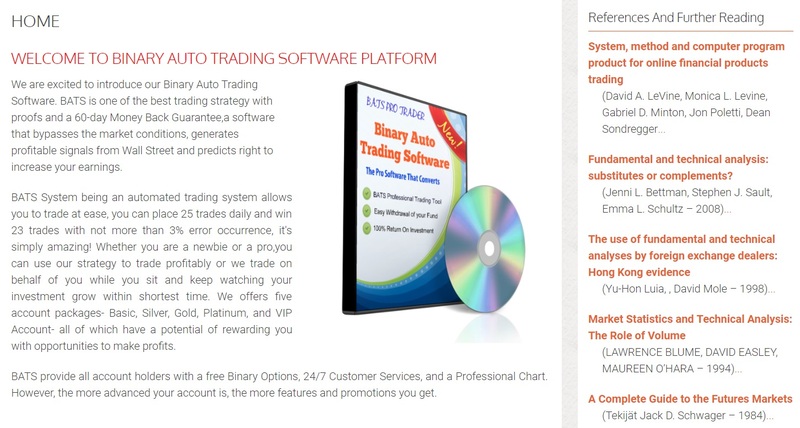 The official website is BinaryAutoTradingSoftware.com. Because the name is so long, it is also commonly known as BATS. Since we had some reports from readers that they lost money with this software, we decided to investigate further and get to the bottom of this scam. The problem with scam software systems is that they destroy the trading market. 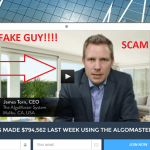 They are aimed at new traders who in the hope of making money online trading, subscribe to scam systems. 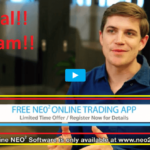 This Binary Auto Trading Software review will reveal what the “red flags” that point out to scam really are, and what are the pitfalls that you should be avoiding if you are hoping for the best trading strategies. When we receive numerous complaints about the same software, we are put on red alert. This is the reason why our attention has been drawn to investigate this Binary Auto Trading Software scam. Before we go into great detail let us examine what BATS is claiming to achieve. 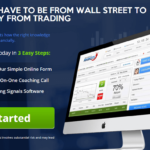 This software guarantees that traders will get the highest trading results and profits when using the software. It is meant to be a professional automated trading app that works for both Binary Options and Forex. By their own words the Binary Auto Trading Software will win 23 out of every 25 trades taken. This is an upscale winning rate of 92%. Although it is not impossible on an odd day, the averages are inflated and weighted too hard for a good “sell”. The whole point of this scam review is to weigh out the successful claims being made by BATS vis-à-vis the complaints that we are receiving from real traders who are losing money using this software. There is absolutely nothing worse than building trader’s confidence by false testimonials. This is exactly where we start exposing the extent of shameful behavior by the developers of BATS. When a trader is led to believe that he or she can make money trading online by using a reliable software, only to find that his capital has gone directly into someone else’s pockets, it exposes a degree of deceit that harms the trading world. If you have a good look at the awards and success badges that is proudly demonstrated by BATS you will be shocked to realize that they are all fake. Why are they fake? Well some of the awards are “technically awarded” some time back. However, when we investigated into the time of the website incorporation for BinaryAutoTradingSoftware.com we discovered that this site was registered on the 20th of January 2017. Therefore, logic follows that awards displayed from 2016 are all fake. Moreover, to add insult to injury, the promise for refunds if not satisfied with the product have never been honored. This is a very serious situation. We have tangible proof from traders, who lost their capital and then contacted the support team for the Binary Auto Trading Software scam, and never even received a reply. Let alone their money back! You should also avoid similar scams like Quantum Code or Orion Code scam. Despite the fact that the BATS website is registered in California, United States, it is actually prohibited for any US Citizen to trade with the Binary Auto Trading Software APP. Every day new regulations are made in the U.S and other countries like Australia, Israel and many other European countries, that inhibit and restrict traders from using these software systems. The reason for this is that governments are now fully aware of how many people have been scammed with systems like BATS that they are merely protecting their citizens from losing their capital. Although this can be very restrictive in the real world, where genuine and legitimate trading software systems like TAI ROBOTIC SOFTWARE are developed and that work well, it is only meant to safeguard the day traders. Day trading remains one of the most liquid markets. It is one of the easiest way by which you can make money online from the comfort of your home. However, if misused by scam systems such as the BATS software, you capital is exposed and not safe. BATS is a threat and it is a trap. When you are being offered a managed account, you are in effect giving up control of your capital. What this means is that a brokerage firm will take your capital and will trade at its own discretion. Whilst this in itself may not be a bad thing if managed properly, it can be very dangerous if the authority is misused. Let us face it and be realistic. BATS claims to turn a humble capital of $250 into a handsome lump sum of $5250. That may not sound too grand, except for the fact that they claim to manage this in just 15 minutes. Seriously, this is a laugh out loud situation, and investors who believe these claims, are only being greedy and courting financial trouble.. The bonus being offered by BATS have all the qualities of scam. These managed accounts are nothing but fodder for brokers who trade aggressively and invite you to supplement your capital once the first losses are registered. Naturally, you are invited to chase good money after bad. But when you lose money this is an easy temptation to fall for. However, it is not the solution. It is nothing but an invitation for disaster. Please do heed our warnings and avoid falling for this type of scam system. Binary Auto Trading Software Review Conclusion – Verboten! I must say I like to use the word Verboten rather than Forbidden because it sounds stronger and more powerful. I cannot stress enough how serious it is to trade with BATS. The developers of this software elect to remain fairly anonymous and therefore are not to be trusted. It is nothing but a corrupt system which will entice you to part with your hard earned cash. BATS is definitely not the best trading software that will help you make money. 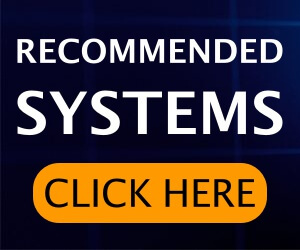 If you are new to trading we highly recommend that you subscribe to this website so that you get regular updates on which systems to avoid and how to learn to earn money online. 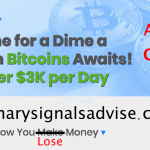 BTC Prestige Review – Scam Software Exposed By Sofy!